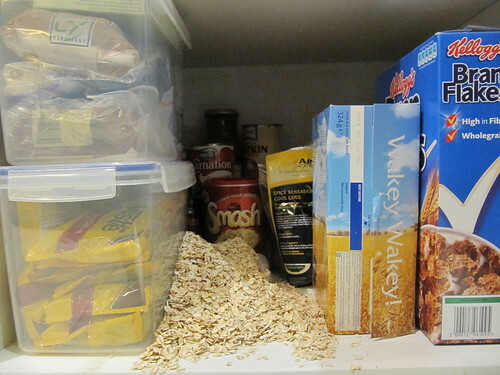 …the harder you try to sort things out, the more oatmeal you spill. That phrase is not really gonna catch on, is it? Carry on. The broom and dustpan aren’t enough!! You must have a vacuum ……… significance? ?